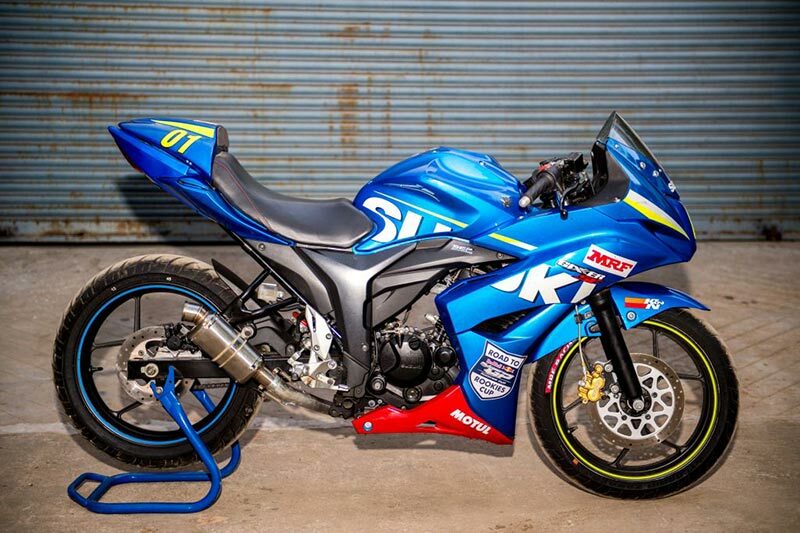 Suzuki Motorcycle India Private Limited (SMIPL), a subsidiary of one of the world’s leading two-wheeler manufacturers Suzuki Motor Corporation, Japan, today announced the return of their popular Gixxer Cup for its second season in 2016. 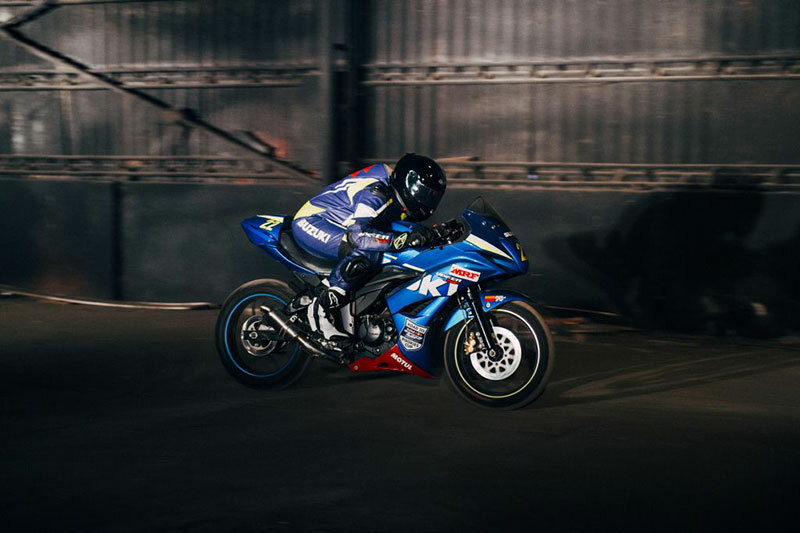 Suzuki Motorcycle had launched the Gixxer Cup last year with much fan following and through the 5 rounds, it evolved into a brilliant platform for the budding racers in India and a spectacular racing championship. Last year, Suzuki ended the Gixxer Cup on a high with the presence of none other than legendary 1993 500cc World Champion, Kevin Schwantz. And this year, they are beginning their season with the announcement of the partnership with Red Bull for the Road to Rookies Cup 2016. 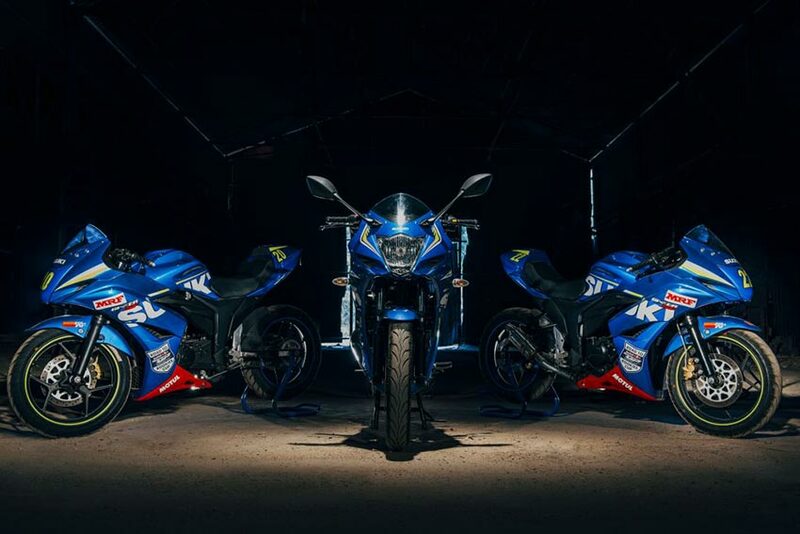 Suzuki Motorcycle will keep spreading and popularising their racing culture among their customers and fans in India with the Gixxer Cup championship, which is approved by the FMSCI (The Federation of Motor Sports Clubs of India) and organized by the Madras Motor Sports Club (one of the oldest and most active motorsports clubs in the country). It will run as supporting races along with the 5 rounds on the India National Motorcycle Racing Championship from the months of June to October 2016. 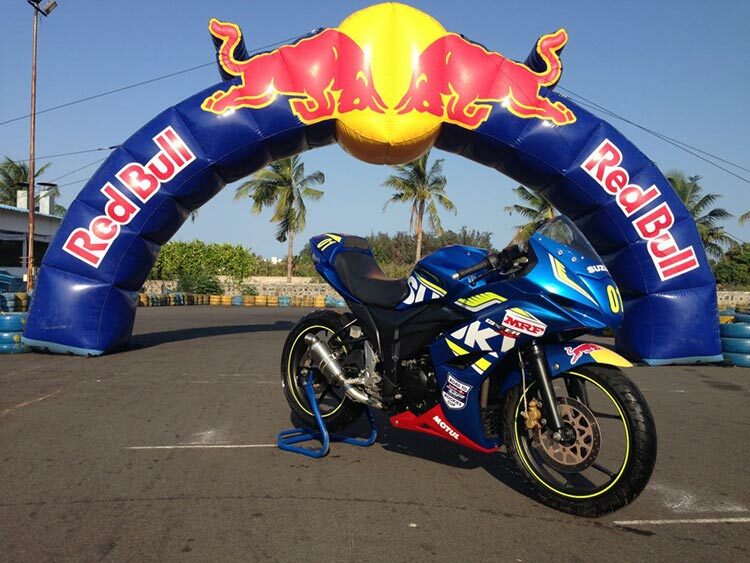 The Red Bull Road to Rookies Cup adds another feather in the cap of Suzuki Gixxer Cup, by being the first platform of its kind in India that will provide the young and upcoming racers a real launchpad into the world of international racing, allowing them to lead up to Rookies Cup, Moto3 and from there eventually on to Moto2 and MotoGP! Suzuki Motorcycle India are very pleased with their mutual partnership with Red Bull in this endeavor and are committed to giving it their best! We saw a hugely positive response after entering the Indian racing arena last year, and clearly felt the need to only improve upon the laurels from our first season of the Gixxer Cup. This year, we bring Red Bull Road to Rookies Cup, a world renowned platform, to the young Indian riders for the first time, while sticking to the Gixxer Cup format alongside. We can’t wait for the season of exciting racing to begin! Last year’s champions from the Novice and Open categories won Gixxer and Gixxer SF motorcycles respectively, and this year shall also see the winners taking home exciting prizes!